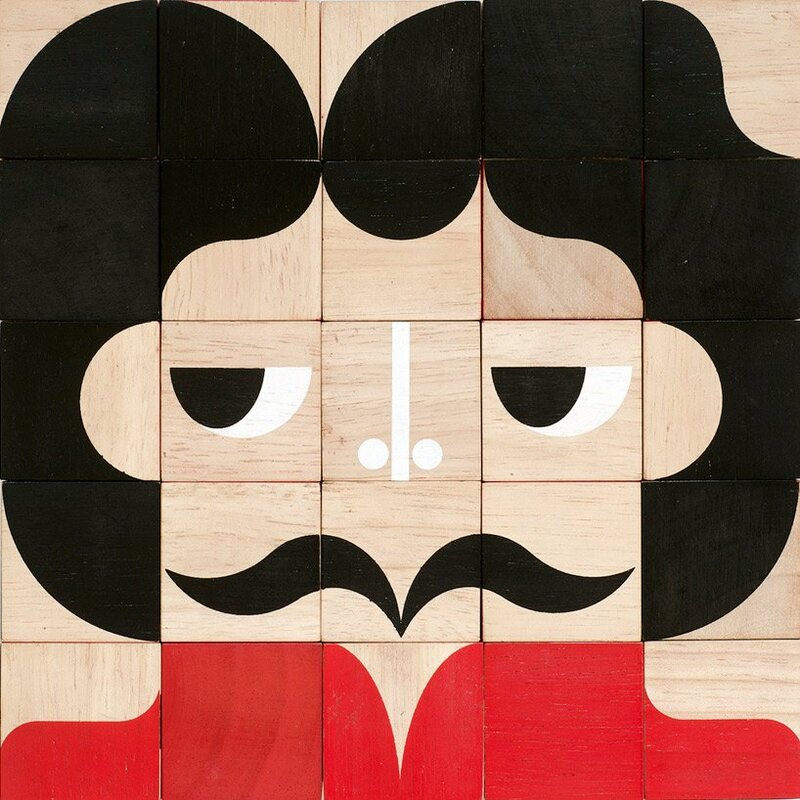 brighton-based design group miller goodman has conceived ‘facemaker’, a set of toy blocks that enables the abstraction of a variety of unique faces. consisting of 25 eco-friendly rubberwood cubes that are hand-printed using nontoxic paint, thousands of facial expressions can be created. characters like ringo, a cowboy or an elf are all combinations that can be brought to life with the boxed set.